We share some highlights from our visit to Salami Studios in North Hollywood, California in this episode. 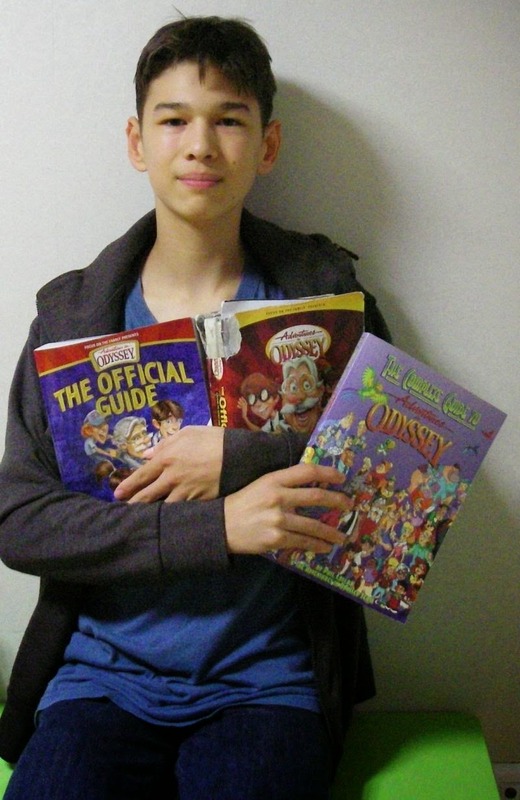 We attended an Adventures in Odyssey recording session in October 2014 and were privileged to meet a lot of great actors and crew members. While there we interviewed recording engineer and sound designer Nate Jones about his work on Focus on the Family Radio Theatre and Adventures in Odyssey. 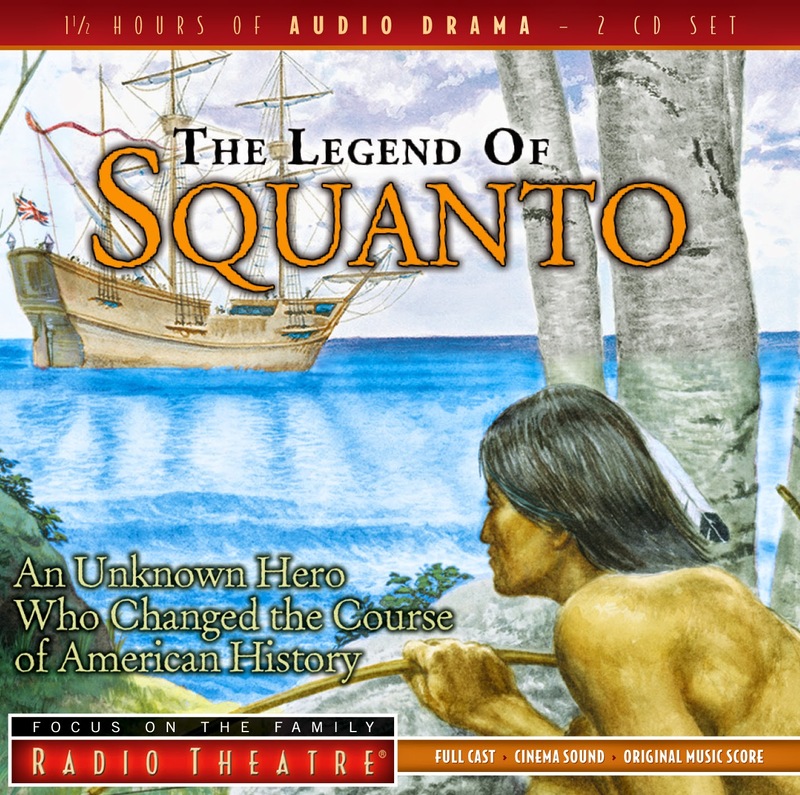 Also in this episode, we review The Legend of Squanto from Focus on the Family Radio Theatre. This is a wonderful story that is top notch in every way and I'm sure you will enjoy it. Roy also has a newscast full of news (what else?) and we have some feedback from Richard, Kinzey and Austin. Lamplighter Theatre has announced a brand new series that they're calling Lamplighter Theatre Classics. Jonathan Park Volume 10, The Journey Home, has been released and is now available for purchase. Also now available is In Freedom’s Cause, the second drama from Heirloom Audio’s Extraordinary Adventures of G.A. Henty series. Post by Adventures in Odyssey. 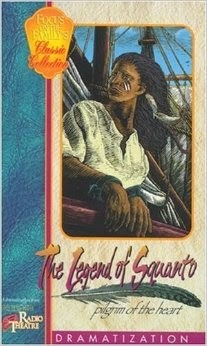 Purchase The Legend of Squanto via our links and help support the show!